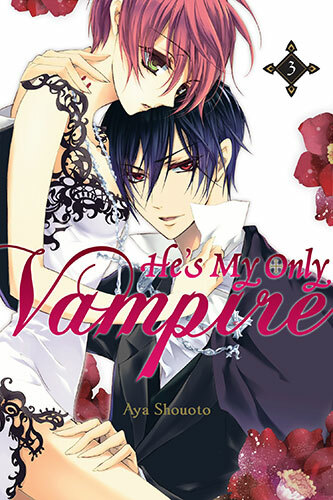 Meeting with an unfortunate accident not long after, Kana finds herself pulled from the arms of death by a vampire–Aki.  Now Kana must give herself over to Aki, body and soul, as his “thrall,” and soon she is trust into a dangerous game to obtain demonic powers known as “STIGMA,” which could very well spell the end for her all over again! 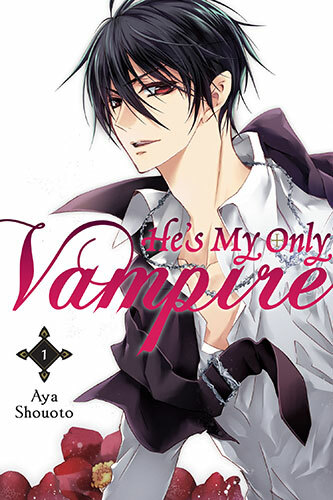 He’s My Only Vampire © Aya Shouoto / Kodansha Ltd. 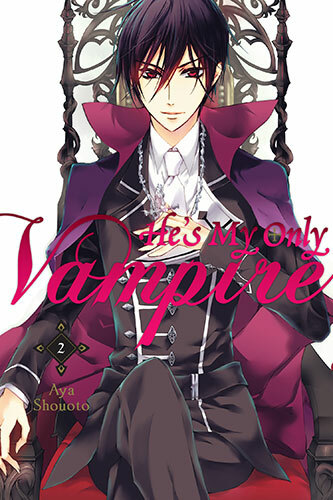 When Dealer suddenly appears, Kana learns in the ensuing scuffle just what it means to be a Pureblood vampire’s “thrall.” With the werewolf Jin now fighting beside Kana and Aki as an ally, the three begin their search for the other Stigmas in the second volume of this dark vampire adventure!! Upon Eve’s invitation, Aki agrees to attend the Soiree on his own. However, Kana and Jin aren’t far behind, trailing him in secret. Then, at the climax of the blood-drenched ceremonies, Kana’s “Awakening” begins at last!